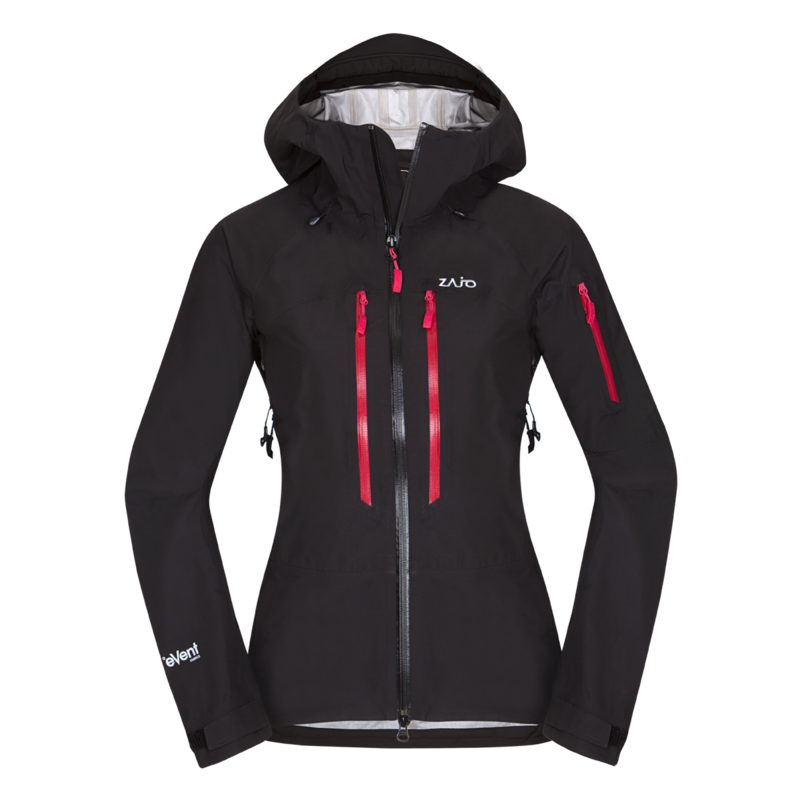 This hi-tech women's jacket with an eVent® membrane provides an optimized combination of durable waterproofness, windproofness and breathability. Unique membrane makes that your jacket breaths through millions of pores, therefore the moisture is immediately ventilated to the surface and you remain dry even during extreme performance. 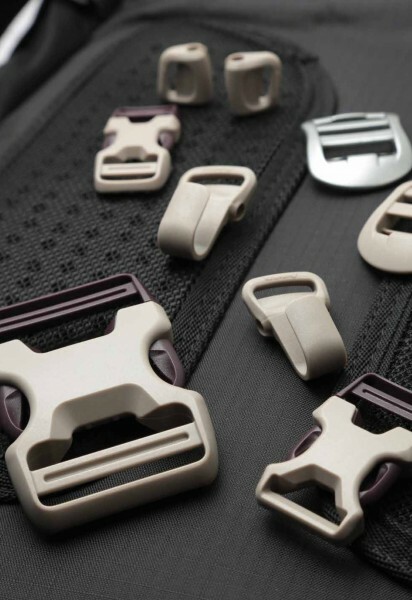 Its smart and 3D-shaped fit offers outstanding mobility, especially through the arms and body, so it moves with you even in the trickiest situations. A fixed adjustable hood with laminated brim and internal hem adjustment give you more rain and wind protection. Simply open up the pit zips for an additional flow of fresh air when you get too sweaty. Roomy chest pockets to hold gloves, cap and small snacks are easily accessed even while wearing a backpack. This waterproof 3-layer fabric resists abrasion without weighing you down, PTFE membrane with 30.000 mm water column and backside nylon mesh to secure membrane.